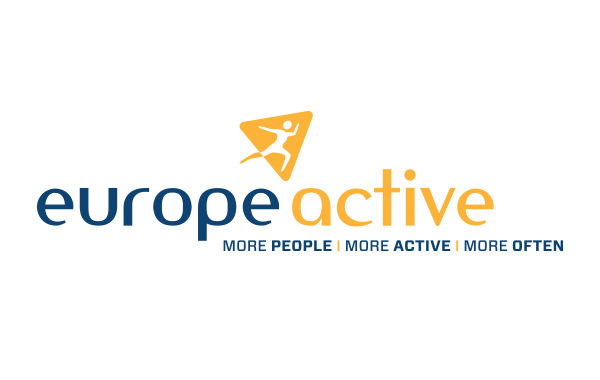 EuropeActive is the leading not-for-profit organisation representing the whole of the European health and fitness sector in Brussels. The European health & fitness sector serves over 60 million consumers, employs 650,000 people, and consists of 59,055 facilities. Alongside its significant economic contribution, the sector has a major role to play in making a more active and healthy Europe. There’s only a few days left to register for the go-to event for accredited training providers: the International Standards Meeting (ISM) on 15 and 16 November in Warsaw, Poland. This year’s ISM will put a real emphasis on the involvement of delegates through group discussions and technical sessions. We are keen to listen if you are ready to get involved in the debate! 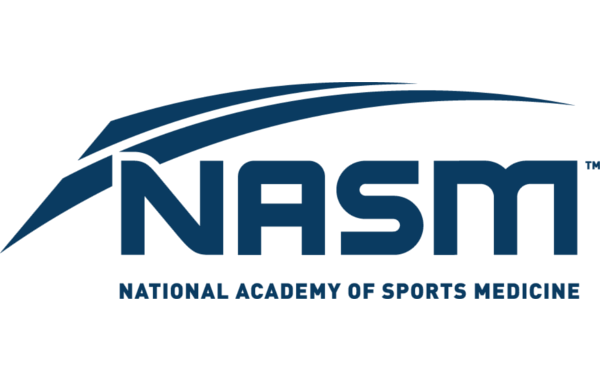 Since 1987, the National Academy of Sports Medicine (NASM) has been a global leader in providing evidence-based certifications and advanced specializations for fitness professionals. In addition to its NCCA-accredited Certified Personal Trainer (CPT) exam, NASM offers a progressive career track with access to continuing education and specializations including the Corrective Exercise Specialist (CES), Fitness Nutrition Specialist (FNS) and Performance Enhancement Specialist (PES). The vision of NASM is to empower fitness and wellness professionals, supporting them in their goal of motivating clients to lead healthier lives. Have you ever come across mean comments online? Of course, we’ve all seen lots of them – or maybe even written a few of them…? But now all haters are shaking in their boots, and it’s all due to the Meanie Busters. The campaign run by the CityFit chain and the Cancer Fighters Foundation is now supported by leading MMA fighters. Let's Move For a Better World Campaign! The dynamic and ever-changing world of Wellness is of value to everyone. When we embody Wellness, not only do we achieve well-being, but we also give off positive energy. 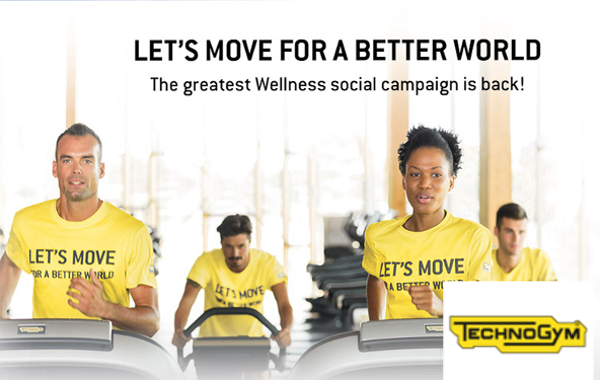 This is the idea that has always guided and inspired “Let’s Move for a Better World”, a global Campaign from 11-30 March 2019 that collects our individual energy and directs it towards a common goal: the fight against obesity and sedentary lifestyles. 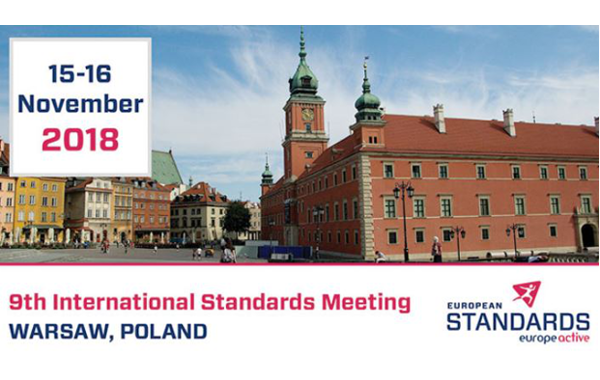 With only a few weeks to go, it’s time for a programme update for one of our most notable events: the International Standards Meeting (ISM) on 15 and 16 November in Warsaw, Poland. This event brings together key stakeholders from the industry, including employers, training providers and representatives of national registers. Delegates from Brazil to Finland and from Greece to the United States have already signed up. 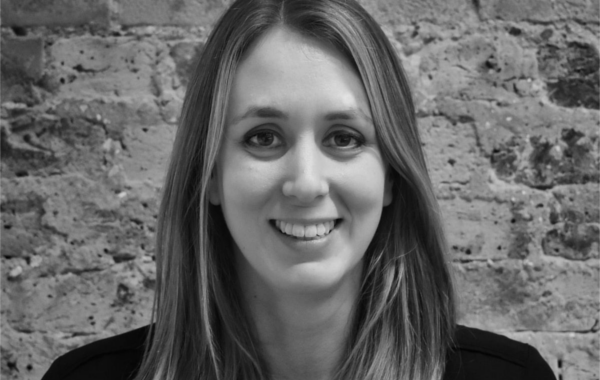 EuropeActive welcomes Sphery as new member! 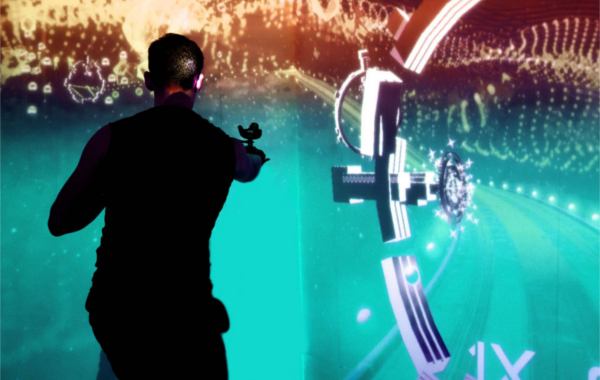 The startup Sphery Ltd specializes in game-based, personalized and multimedia training concepts and technologies, which are combined with innovative and unique hardware and software designs. With a research-based and participatory development approach, Sphery Ltd contributes to the physical and mental health of today’s "digital native" society. The Perfect Gym Solution is an all-in-one Software as a Solution (SaaS) for the fitness industry. The platform is a comprehensive package of modular cloud-based products for the management of fitness clubs, sports & leisure facilities, universities and corporate facilities and gyms. The Perfect Gym Software, which includes functions such as CRM, Automation Center, Bookings, Client Portal, Mobile App and Point of Sale has been designed specifically with the end customer in mind and is often considered to be the platform needed for successful digital transformation of a facility. EuropeActive member CityFIt is the most innovative fitness network in Poland! The network of CityFit clubs won in the "Innovation" category in the 2018 Fitness Products Awards competition. The prize was awarded by the editors of the branzafitness.com portal and jury composed of experts, handed during the FIWE 2018 trade show.